… Be clear about your brand’s vision, values and beliefs and you’ll know how it should behave, at every touchpoint. You’ll speak and act with a coherent and consistent voice. We run sessions that enable brand teams to work together to identify, express and come to agreement on the key truths of their brand. We use exercises that get to its real essence and pressure-test how this plays out across functions, how it can be measured, how to embed it and how it will guide future direction. A successful brand strategy. “We are now working on the new brand and these values are at its heart, and we are also developing a set of collateral to support the wider rollout. We had a full staff conference last month, where we introduced the values and got everyone to take part in a number of creative workshop exercises, went down universally well with everyone – I think that your collaborative process really helped – colleagues could see how they shaped them. The MS Society wanted to get to a new set of brand values. 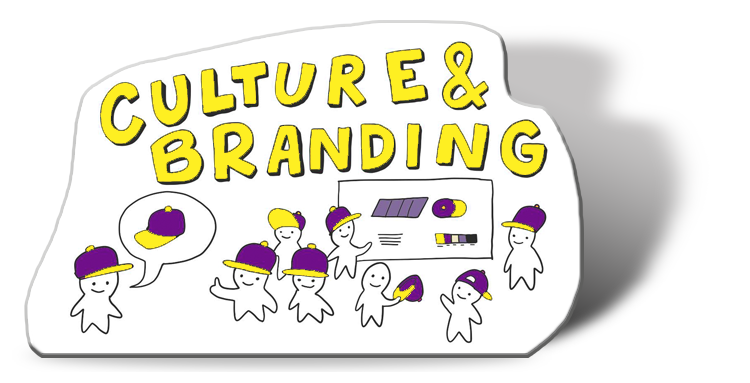 To help uncover and get consensus on what those brand values could and should be, Lizzie ran a series of interactive workshops with the Exec team and Trustees, with volunteers and staff around the country, and at head office. Bold, Expert, Ambitious and Together. Genoa Black are an entrepreneurial, thriving marketing consultancy in Scotland. We ran a session with all of their staff to help them to get to their vision and values. Beforehand, we interviewed all staff members to uncover any issues that needed resolving, then we ran a number of creative exercises to get the team to a vision and values everyone could get behind and champion. “Genoa Black engaged with Lizzie Palmer to help unravel and articulate our strong and unique cultural values and brand proposition. The whole team spent a full day with Lizzie which proved to be enlightening, challenging, effective and highly rewarding for everyone involved.